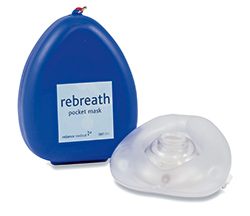 Purchase 50 or more Laerdal Pocket Mask with Gloves & Wipe in Yellow Hard Cases and download your free support pack worth £100. Purchase 200 or more Laerdal Pocket Mask with Gloves & Wipe in Yellow Hard Cases and you can have personalised covers absolutely free! 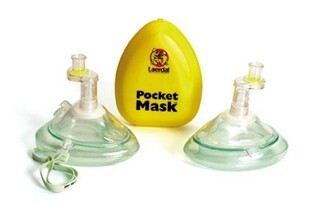 Laerdal Pocket Mask with Gloves and a Wipe in Yellow Hard Case.